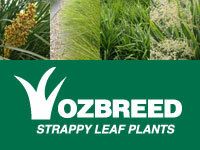 Click on one of the plant categories below to find out more. 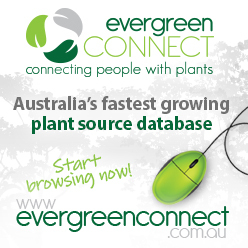 To browse all plants by name, click here. Check out our Top 10 plants by state for Erosion Control, Green Roofs, Green Walls, Salt Tolerance, Shade Tolerance, Mass Planting and our Top 10 Fire Retardant plants. Improved Lomandra’s and Dianella’s that thrive in commercial and residential landscapes —especially tough roadside conditions. They are tough, low maintenance and require low to no irrigation for most populated areas of Australia. 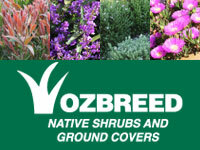 This range of native shrubs and ground covers has been chosen for better performance and looks. They are able to handle harsh conditions including drought while still looking great in the landscape. 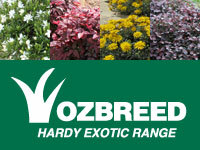 This range takes the beauty of exotic plants and gives them better performance and lower maintenace for the landscape. These plants have been bred to be non-invasive. Trees in this range were selected for their performance and beauty. 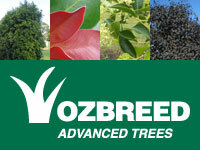 They provide landscapers and gardeners with more uniform, improved and superior forms of these native tree varieties. These Velvet Kangaroo Paws are more frost tolerant, drought tolerant and are much less likely to get black spot. 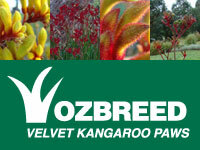 Our Kangaroo Paws are tough, mid-sized varieties for residential and commercial use. 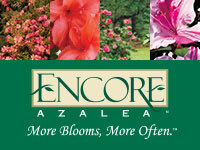 The Encore Azalea range boasts beautiful repeat flowering in spring, summer and autumn. The Azalea’s in this range are heat and drought tolerant, with some of the plants being lace bug resistant. 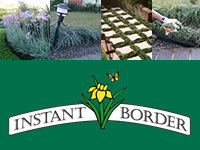 The low cost, easy way to plant borders.